, LTD, located in HeFei city,the capital of AnHui province in eastern China, is an exporter of daily consumables. 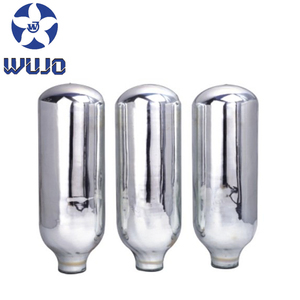 The commodities we produce and supply range from plastic products, vacuum flask, glassware, ceramic, watch and clock, etc. Question3 : Can you print our logo on the products & packing9 Ansewer : Yes, logo can be performed by silk print, decal or embossment . 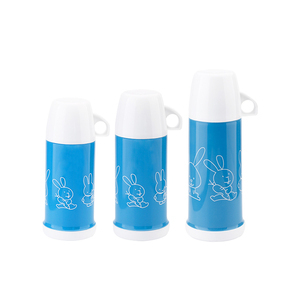 We usually provide existing 500ml galss water bottle sample for free. 6. How many colors are available9 We match colors with Pantone Matching System. 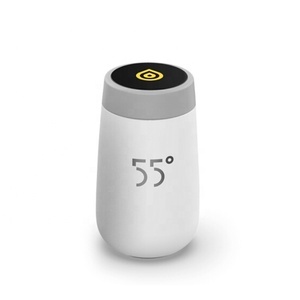 So you can just tell us the pantone color code you need. 2 YRS Guangzhou Sunny Industrial Co., Ltd. 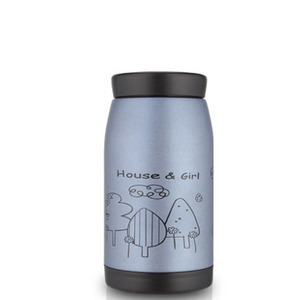 Product details material double wall 304 stainless steel Capacity 370ml Usage Water drinking Product name Food safe square lid vacuum water bottle keeps drinks hot and cold Logo Customized Logo Color Pantone Color Function Keeping Drink Hot and cold for 12H MOQ 1000pcs Packing White Box Market Global Product Keywords vacuum flask refill,vacuum flask prices,vacuum flask one cup Features: Material:Double wall #201 stainless steel outside #304 inner vacuum flask with new PP lid Capacity:370ml Packing:color box QTY:50pcs/ctn G.W./N.W. :18.5/16.5KGS MEAS:76.5*38.5*28CM Packaging & Shipping PACKAGE:White box + export carton White box + Standard export carton packing. DELIVERY TIME: 25 days after receive the deposit security guaranteed 100% Protect Your Payment, Secure Your Order Related Products 30oz black private label 304 stainless steel boss insulated sealed tumbler cups 350ml New Patent 18/8 Stainless Steel Vacuum Flask with handle new product 500ml plastic water bottle capsule mug 330ml new stainless steel thermos flask Tel: (86) 579-87277722 Email: sales&#65288;@&#65289;cnautomug. 3 YRS Ningbo Joywards Commodity Co., Ltd.
2, Can we use our own logo or design for sticker9 Yes, you can. You can contact with the salemen,Pls send an email to her/him and tell more details about the logo or sticker. If you need,we can recommend some forwarders to you and you can compare the prices and service. 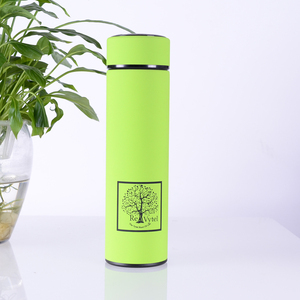 Alibaba.com offers 2,734 refill flask products. About 82% of these are vacuum flasks & thermoses, 3% are water bottles, and 1% are hip flasks. 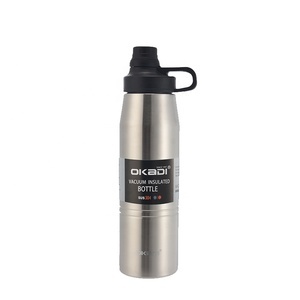 A wide variety of refill flask options are available to you, such as free samples, paid samples. 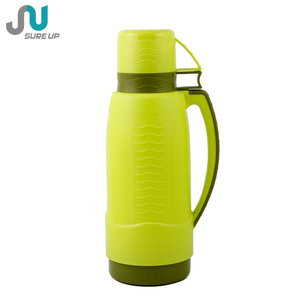 There are 2,734 refill flask suppliers, mainly located in Asia. 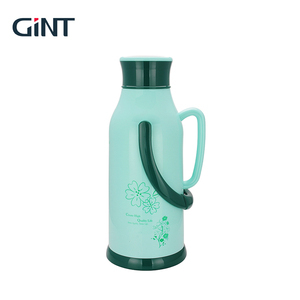 The top supplying country is China (Mainland), which supply 100% of refill flask respectively. Refill flask products are most popular in Africa, Mid East, and Southeast Asia. You can ensure product safety by selecting from certified suppliers, including 734 with ISO9001, 423 with Other, and 140 with ISO14001 certification.